Listen to "The Art of SLAY with Brittany" on Spreaker. Brittany Collins is a proud Hoosier who hails from the 317. She’s a higher education professional who’s passionate about connecting individuals to their purpose and tapping into their potential. Brittany is co-founder of The Art of SLAY (Seek love. Affirm yourself.) 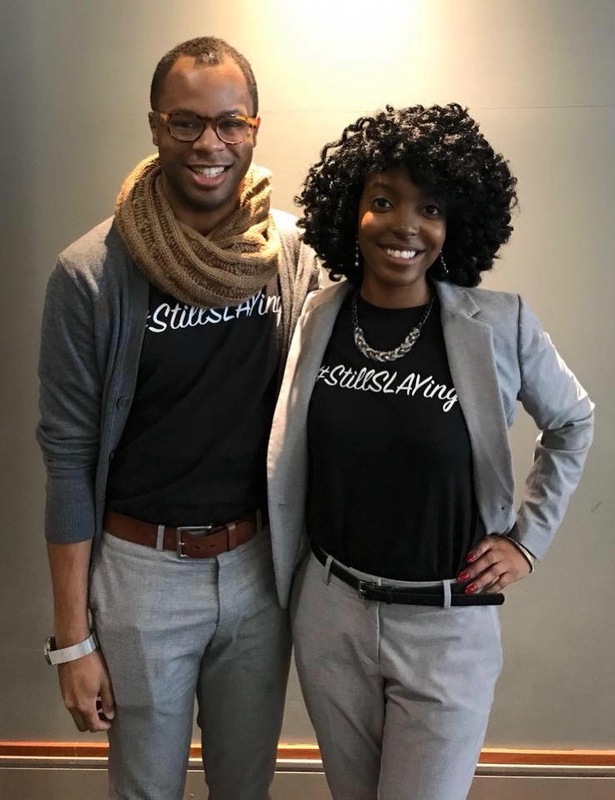 where she and her partner-in-SLAY, Derrick provide 1:1 career coaching as well as workshops sessions to promote wellness through professional transitions. She’s an avid foodie, serial traveler, and all around adventurer. In this episode, Brittany divvies out some career hacks to help you transition from your current job to the next career opportunity. We also touch on the elephant in the room as women of color: microaggressions in the workplace. (cue “Don’t Touch My Hair!” by Solange) Finally, we end the episode with a round of What You Won’t Do: Workplace Edition that is sure to resonate with you! Request a Career Coaching Session or Workshop/Webinar by email here.